The issue of OSH is a tightly integrated business objective. 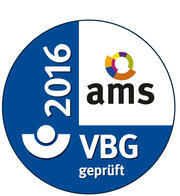 The artlogic is VBG-tested and meets all the requirements of the system of safety and effective occupational safety, based on the “AMS-OSH with System”. Together with the trade association, a safety management system (AMS) has been developed and integrated into the existing quality management. 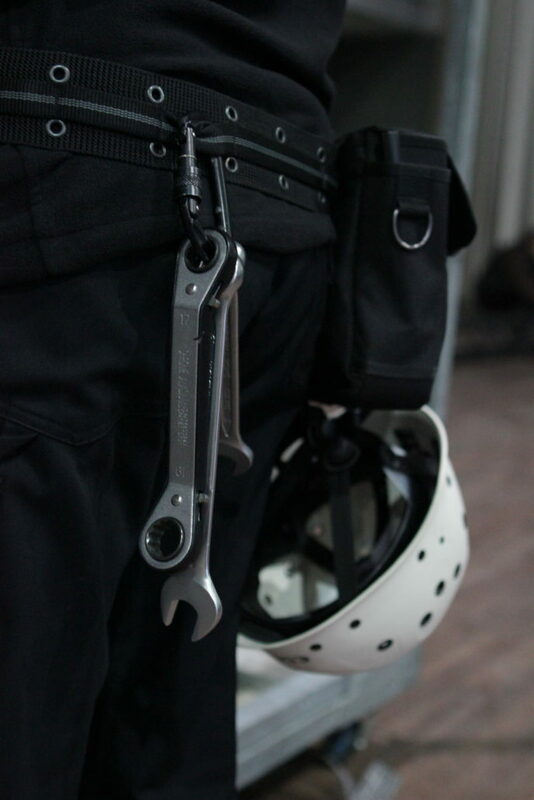 In the general risk assessment, most occurring hazards were detected, limits of their risks through appropriate protective equipment, safety training and other measures to a minimum. Locally trained technical assistants identify risks not treated and conduct an immediate action. Checked The evaluation of all “near-accidents” through a company-wide approach and improved where appropriate, the measures taken. Dispatchers are at artlogic (VBG) and crew chief on site are trained safety officers and first responders. Fair and safe working conditions are important to us. 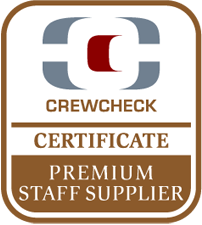 Therefore, we have the Premium Supplier Staff Certificate of crew check. Thus, it is ensured for our customers that ..
A business license is available. A tax certificate exists and is valid. A certificate of registration is available. The safety of health insurance has been paid and available. The safety of the accident insurance policy. The supply of temporary workers present and valid. Our corporate responsibility, committes to the Sustainability Code of the event industry. For this commitment, we implement in our company with regards to our employees, fair and safe working conditions, as well as training opportunities to improve skills and personal development skills are important to us. In addition, we have responsible use of resources and energy. Artlogic operates fully CO2-neutral by avoiding emissions – paperless offices – and Emissions compensation through a reforestation project in Panama. Training and qualification is an important building block for good employees and satisfied customers. 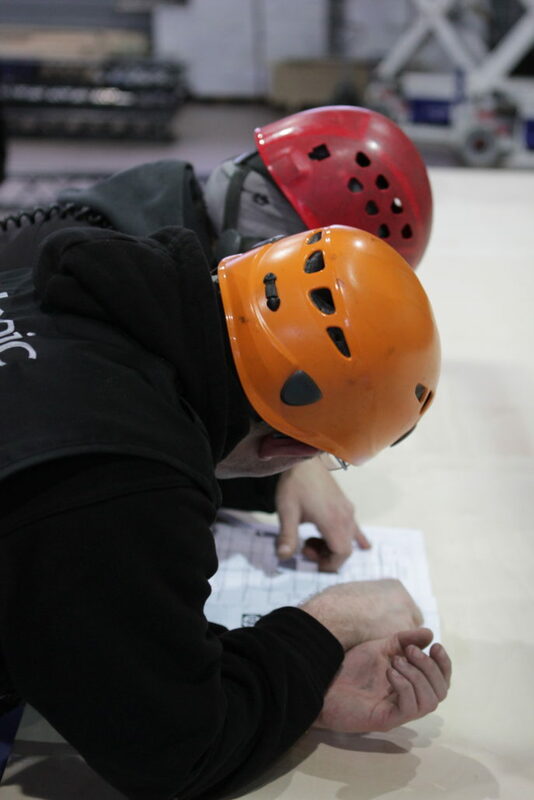 In collaboration with Department Check, we offer our employees various training opportunities in their working environment, from first aid courses to training as a technical assistant. The International Powered Access Federation (IPAF) promotes the safe and effective use of powered access worldwide. In Germany it has been compulsory since April of 2010. This is regulated in the BGG 966 platform operator. Many fairs only allow people with a PAL Card at your site as platform operators. The attendance of emergency responders is required in the Labour Protection Act §10. In combined work with local training providers, we offer regular training for first responders.